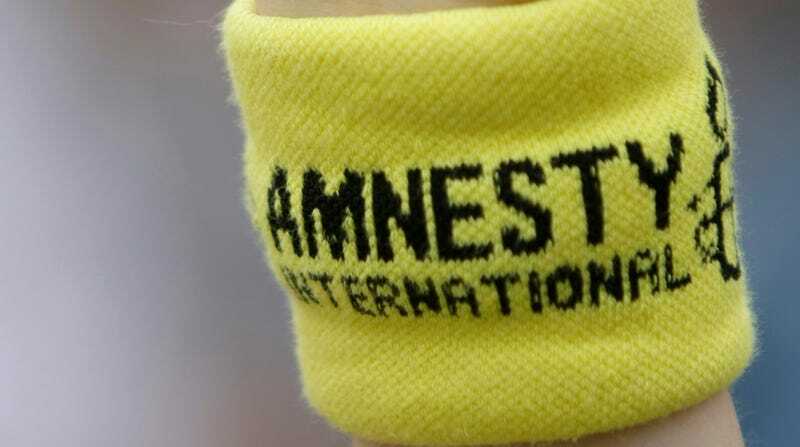 Human rights nonprofit Amnesty International on Tuesday disclosed what it says was a plot likely carried out by a hostile government to infiltrate its network by infecting a member of its staff with sophisticated spyware. According to Amnesty, an employee received a WhatsApp message in June 2018 containing a link that, had it been clicked, would’ve installed Pegasus, powerful surveillance software developed by Israeli hacking firm NSO Group. While Amnesty positively identified the malware used in the attack as NSO’s Pegasus, it accused neither the firm nor any specific government actor playing a role in the attempted infiltration. The Pegasus spyware can be used by attackers to steal photos and messages, monitor calls, track keystrokes, and ever peer through a device’s camera. It is known to have previously been turned on investigators in Mexico looking into the disappearance of 43 students in the city of Iguala. Amnesty said the message containing the infected link was sent to its staff member as the group campaigning for the release of six women’s rights activists detained in Saudi Arabia. According to Amnesty, a second Saudi Arabia rights activists also received a similar message. NSO Group adamantly denied any knowledge of abuse, saying in a statement that its software is meant only for government agencies to identify and disrupt terrorist and criminal plots. “Any use of our technology that is counter to that purpose is a violation of our policies, legal contracts, and the values that we stand for as a company,” the company said. According to Forbes, researchers at the University of Toronto-based Citizen Lab have identified as many as 174 cases individuals being “abusively targeted” with NSO software.